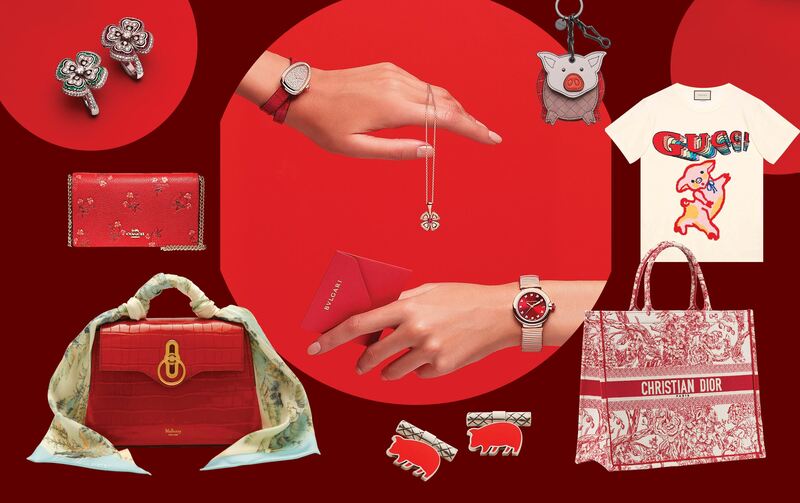 Get chic in red this Lunar New Year! Oink Oink! New year, new wardrobe — with Chinese New Year just around the corner, it’s time to add the auspicious colour of red to your get up. And in honour of the New Year marking the start of the Year of the Pig, here are how our favourite fashion brands celebrating them. Add these new-season styles to your reunion dinner looks. 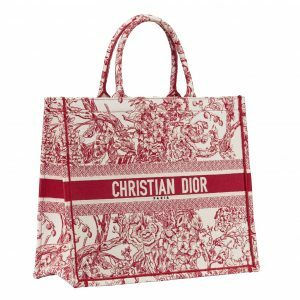 To mark the New Year, Maria Grazia Chiuri reinterpreted the famous and iconic Dior fabric: toile de Jouy motif. Fully floral and colored red – synonymous in China with happiness and good fortune – it takes its inspiration from the classic French fabric that graced the interior of Christian Dior’s first boutique. Update your look for the new year with these must-have accessories.